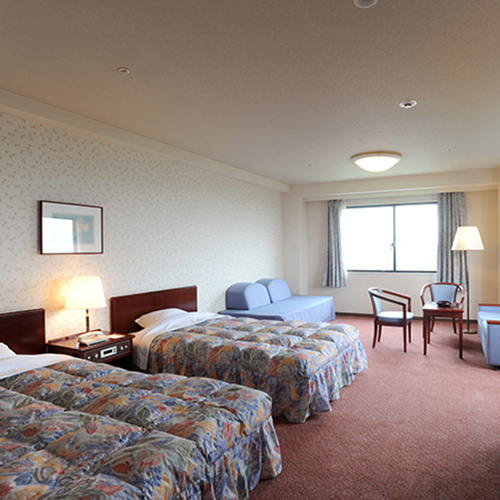 Have a question for Royal Hotel NASU? 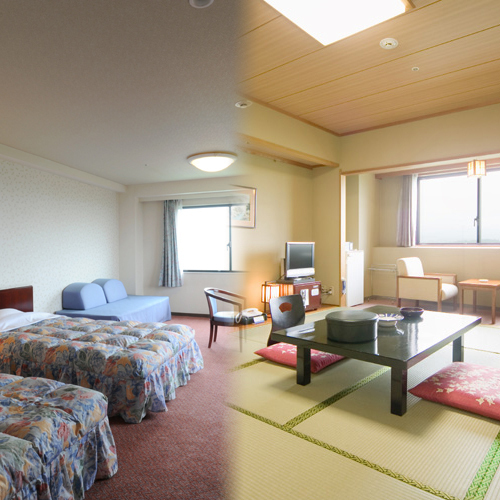 Located close to Lake Rindo, Royal Hotel NASU is a spa hotel with stunning views of the Nasu Mountains and its own open-air hot springs rock bath, Nasu Onsen. 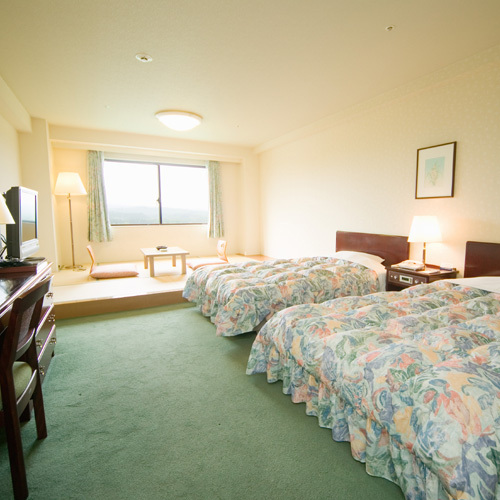 Situated close to the resort are Lake Rindo Family Bokujo Park, Nasu Safari Park, Nasu World Monkey Park, as well as many cultural attractions and nature walks. 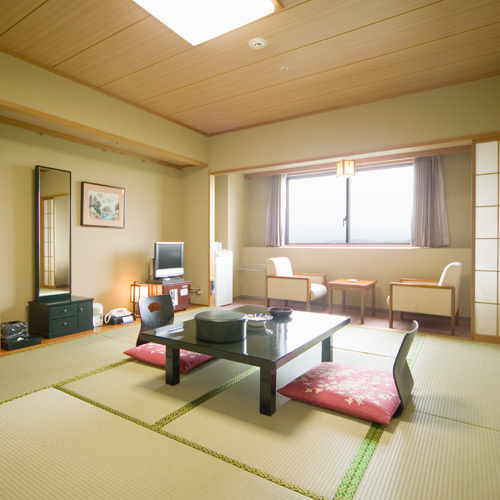 JR Nasu Shiobara train station is a 30-minute drive away. 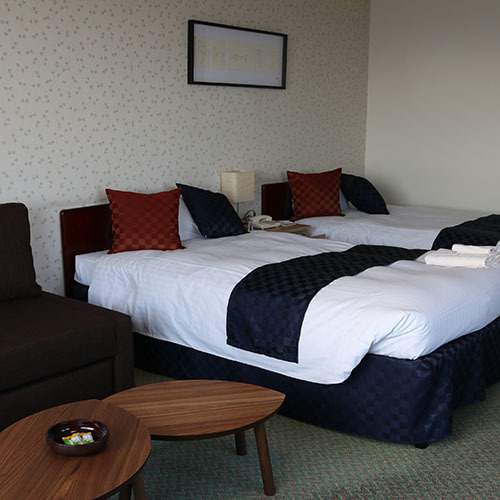 The Royal Hotel NASU has modern rooms in both Japanese and Western styles, a garden pool, large swimming pool and sauna, as well as tennis courts and a game room. 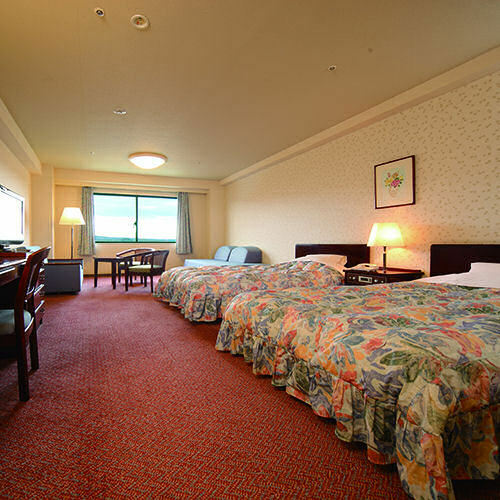 Several restaurants offer Japanese, Chinese, and international cuisine, and the Sky restaurant on the top floor has a magnificent view of the surrounding mountains and lakes. 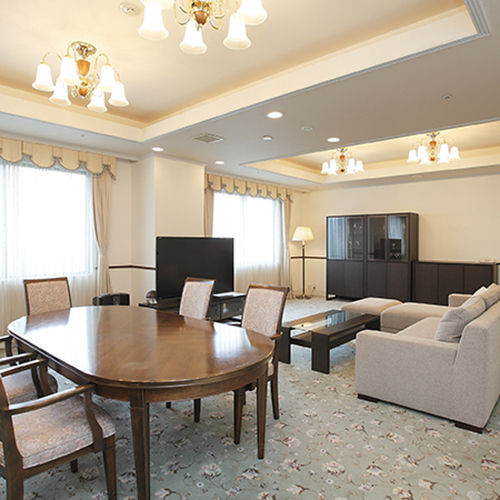 To make a reservation at Royal Hotel NASU, please enter your travel dates on our secure online booking form.